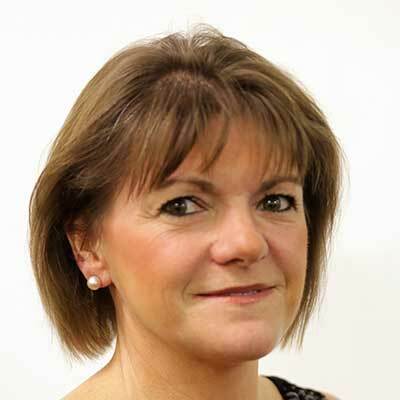 Jacqueline is our go-to guru for organising our Pallant-wide programme of educational meetings - Pallant Clinical Education (PaCE). These occur monthly and are currently based in the Chichester/Portsmouth area and the Southampton/Winchester area, but hopefully being spread to our other chambers. They are free evening events and open to all local GPs. As well as PaCE, Jacqueline makes sure each Pallant area has an annual update in Basic Life Support and Anaphylaxis training, which is open to all local GPs too. She constantly adds local events to the Pallant calendar for a comprehensive list of CPD opportunities in all areas. Jacqueline joined us at the end of 2012, having begun her career in the WRNS as a communications officer. More recently, she has been a college lecturer on the Public Services Courses and as a consequence has a keen interest in continuing professional development. Jacqueline is married to a Naval Officer​ with two sons​, her eldest is a Royal Marines ​Officer ​and youngest is studying for a Masters degree in Broadcast Journalism. Jacqueline ​enjoys ​play​ing​ golf, ​sings with the Military Wives Choir and loves cooking ​when the family get together!